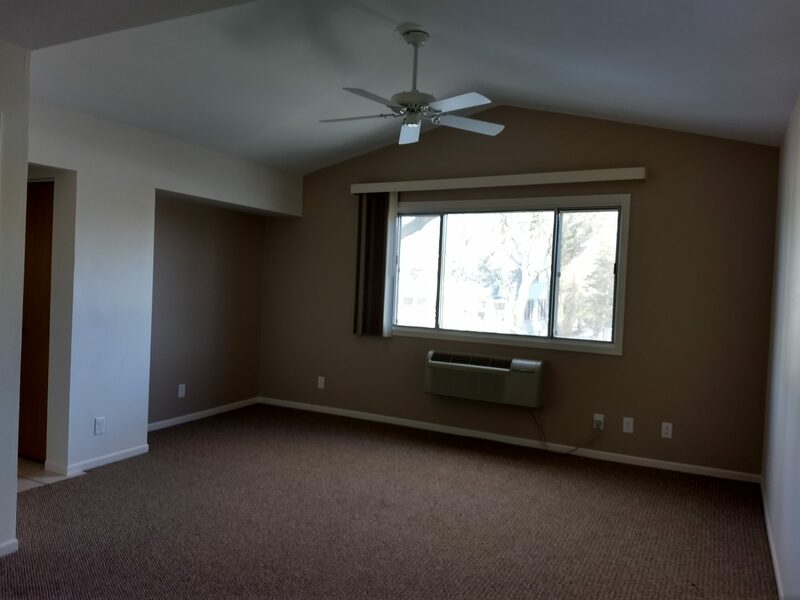 Located in a wooded area of central La Crosse, lies the beauty of Red Cloud Manor… a Clean, Quiet, well maintained and updated apartment living facility. Red Cloud Manor is surrounded by the tranquility of Red Cloud Park and its abundance of both wildlife and recreation with the nearby La Crosse River and its trails. Red Cloud Manor features 2 bedroom apartments for rent with the convenience of an on-site laundry facility. Included among the many amenities found here at Red Cloud Manor, is free High-Speed Wireless Internet, available to all tenants. Feel free to browse this informative web site and visit the many features of our apartment facility. For your convenience, a slideshow has been docked on both the Photo Gallery and Red Cloud Park pages. Also, quickly get up to speed and find some of what La Crosse has to offer on the La Crosse Area Info page. Additionally, forms concerning everything from recycling to the tenant handbook can be found on the Forms page. A map as well as directions are also provided, powered by Google Map to let you zoom in to find the location of Red Cloud Manor at 531 Powell St. La Crosse, WI 54603. 4′ x 10′ Storage Unit per Apt. © 2019 Red Cloud Manor Apartments, La Crosse, WI. All Rights Reserved.